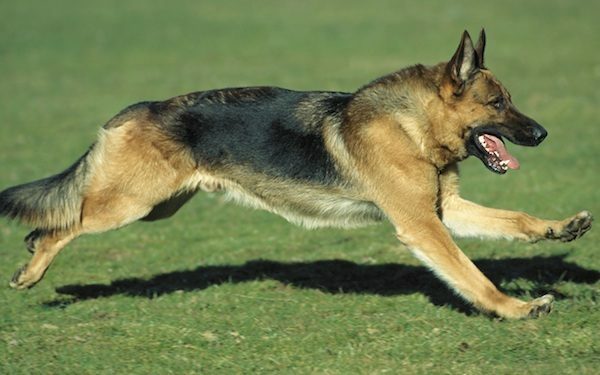 The German Shepherd is considered one of the most famous dogs in the world. They are one of the 10 most popular dogs in the USA. 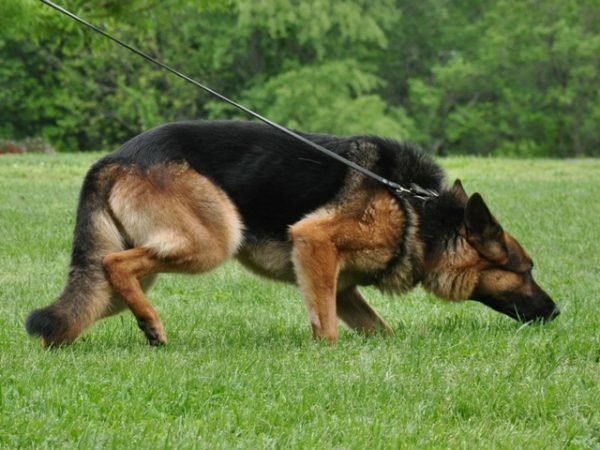 Besides being a world famous movie star, it is also used by humans for so many crucial jobs as leading the blinds, police dogs, military dogs and visiting sick people after the 9/11 terrorist attacks on the world trade center, German shepherds were used to search for survivors and helping rescue workers. 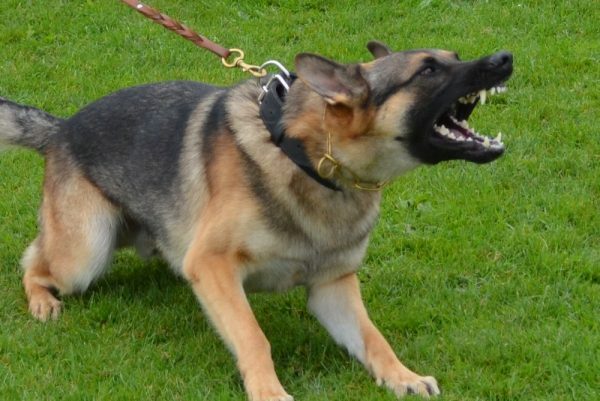 The German shepherd dog has its roots in Germany. It has some characteristics. It is Strong, intelligent, versatile and have a strong sense of smell. 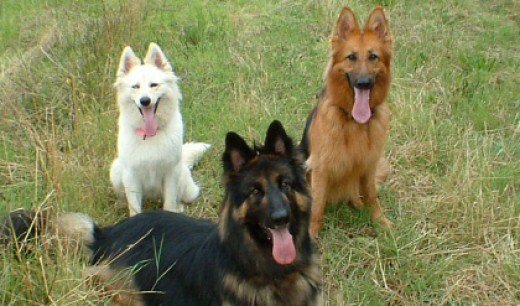 There are 10 facts about German shepherds you should know them if you are lucky to have one in your family. They are so intelligent. 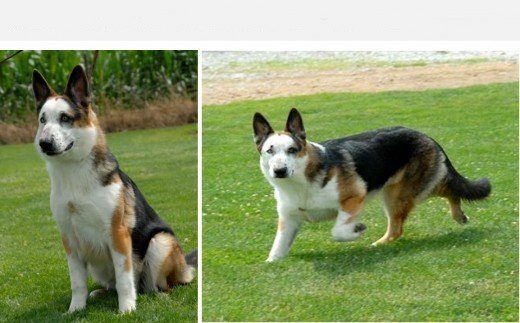 They are the 3rd smartest breed of dog in the world. 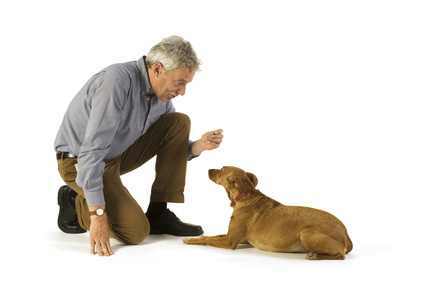 They are easy to train, learning simple commands in as little as five repetitions. A German shepherd loves exploring their surroundings. Their curiosity is noticed when they want to smell everything surrounding them. They often check out the yard’s boundary when they go out every day. 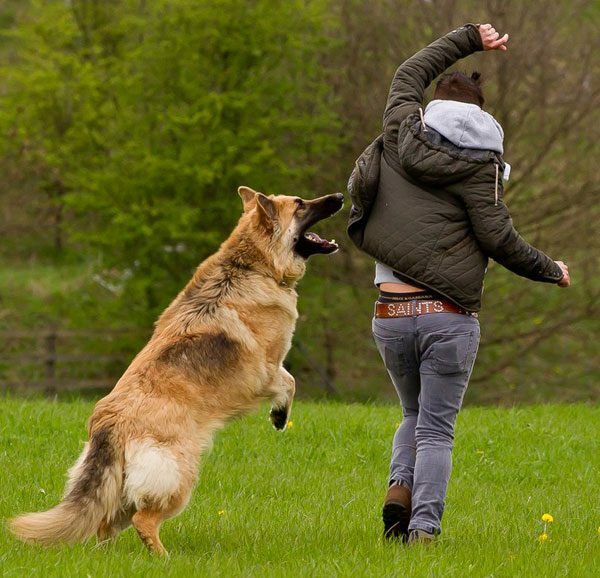 German shepherds are so quick. They can break into top speed. 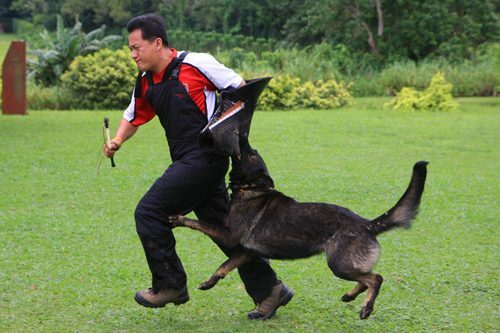 It is one of the many reasons they are often used as police and military dog. 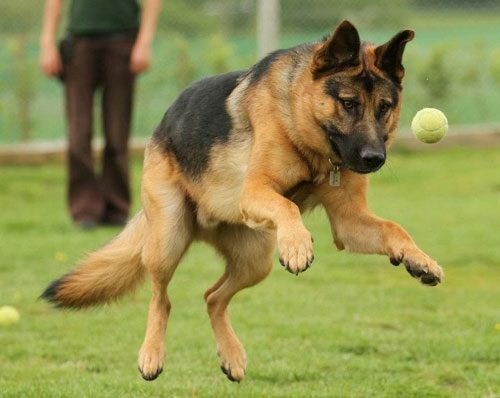 German shepherd has a lot of energy, so they demand daily walks and daily time. If they are not exercised well, they will be destructive, and they will run around wildly inside the house. They come in colors such as black and tan, all black, all white. There is an unusual coloring of German shepherds called (panda shepherds). Nobody is a better listener than a German shepherd. They have radar ears that are always listening for your voice. 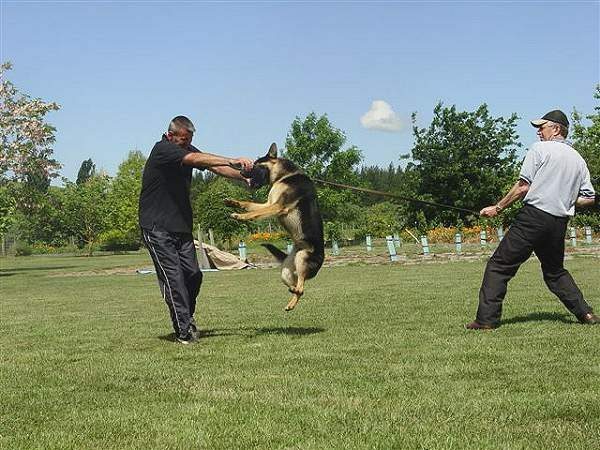 If you want to adopt German shepherd for the first time, they require from you to be an experienced trainer to prevent dangerous or destructive habits. 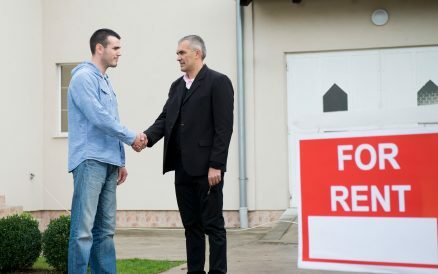 The landlords did not welcome with German shepherds, so you should ask your landlord to adopt a German Shepherd before renting. Adopting German shepherds are like potato chips. You can’t have just one. 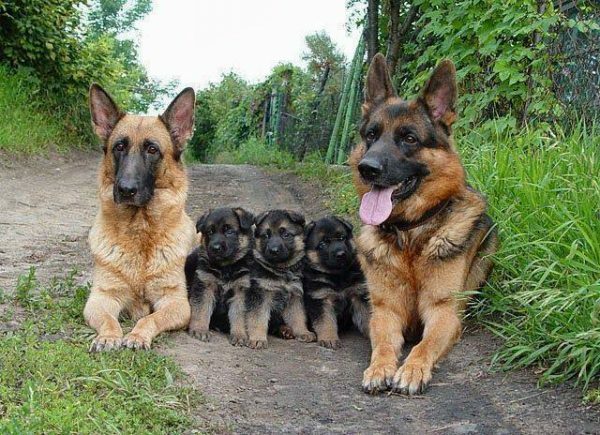 You will find yourself bringing a family of German shepherds the rest of your life. Every adopter of a German shepherd must socialize it to avoid its aggressive behavior towards the strangers and the other dogs. 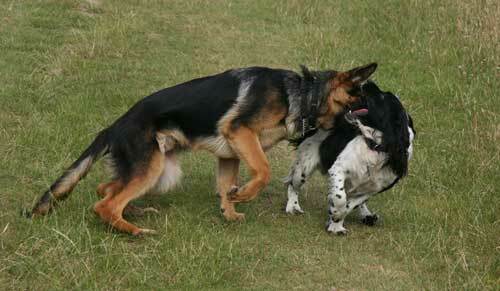 Truthfully, a German Shepherd is not different from the other puppies. All puppies require hard work, devotion, lots of patience. But you should know that a German shepherd s life average from 9:13 years. German shepherds also reduce stress. It can decrease the risk of heart diseases because they encourage people to go for walking. German shepherds appreciate everything you do for them, and every time you spend with them makes them love you more. Old German shepherds derive comfort from their adopters. Everyone loves them, but senior dogs spend many years to love and to be loyal to their humans. German shepherds comfort people who are upset as they respond to human tears. German shepherds don’t understand speeches. They can understand keywords and body language. German shepherds are loyal to their adopters. They stay with them when they are sick or injured. German shepherds love to have jobs. They are so active. So will be lucky if you adopt German shepherds. It took me a long time to convince my wife that we needed a couple of GS males, now that we’ve had them a couple of years, she would never be without them. I work swing shifts and she always has them in the house with her. She finally feels safe at night when I’m at work.